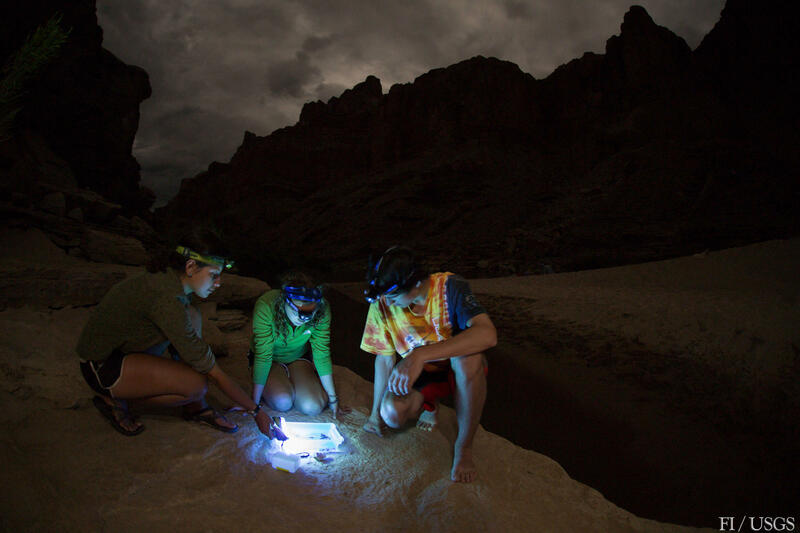 Citizen scientists collect insects with a light trap in the Grand Canyon. 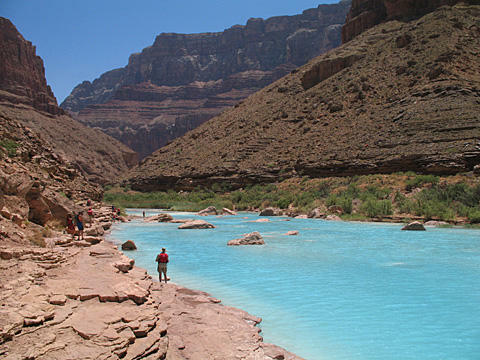 The practice is called “hydropeaking” and it causes wide fluctuations in the Colorado River’s flow.  Scientists connected hydropeaking to the strange absence of certain aquatic insects below Glen Canyon and Hoover Dams. Just an hour of desiccation kills the eggs. That’s a big reason why mayflies, stoneflies and caddisflies can’t be found in the Grand Canyon. These insects are indicators of ecological health and vital food sources for fish and wildlife. Kennedy says one solution is to provide low, steady river flows on weekends, when electricity demands aren’t as large. These so-called “bug flows” could create ideal egg laying conditions. 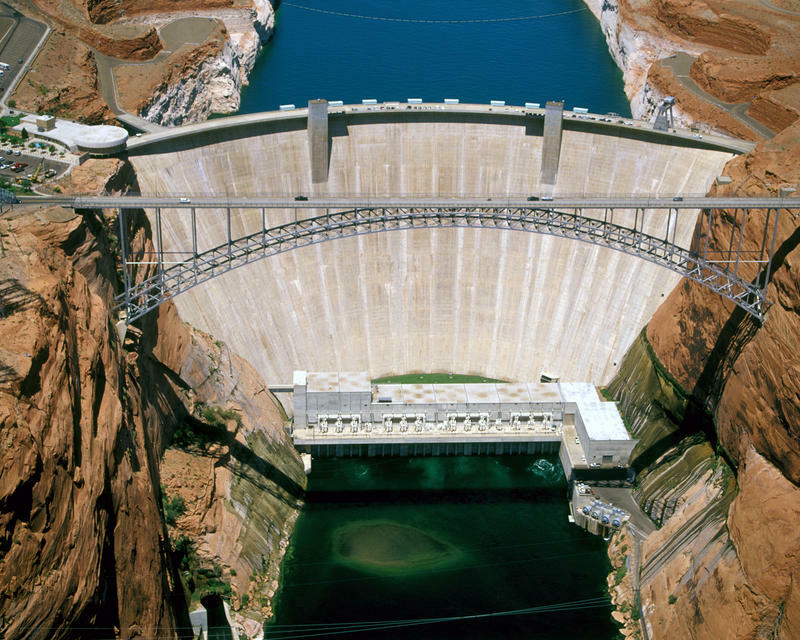 The U.S. Bureau of Reclamation is accepting public comments on proposed operations of Glen Canyon Dam until Monday, May 9. For more information, click here. The study appeared this week in BioScience. It relied on more than 2,500 insect samples collected by citizen scientists on river rafting trips. 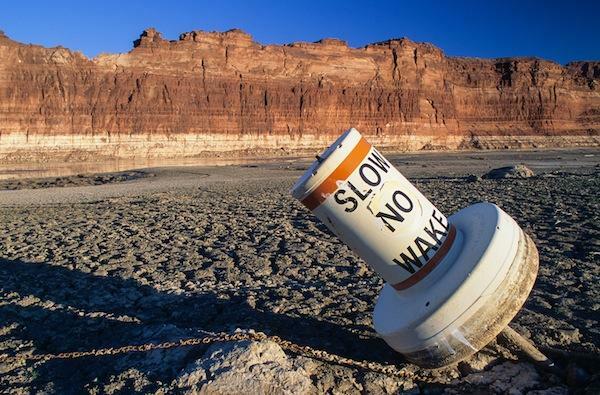 Researchers studying sand deposits along the Colorado River are cautiously optimistic that controlled water releases from Glen Canyon Dam are restoring sandbars in the Grand Canyon.